Spanning sculpture, photography, drawing and print Horn's work often orientates itself around notions of 'sameness' and 'difference'. 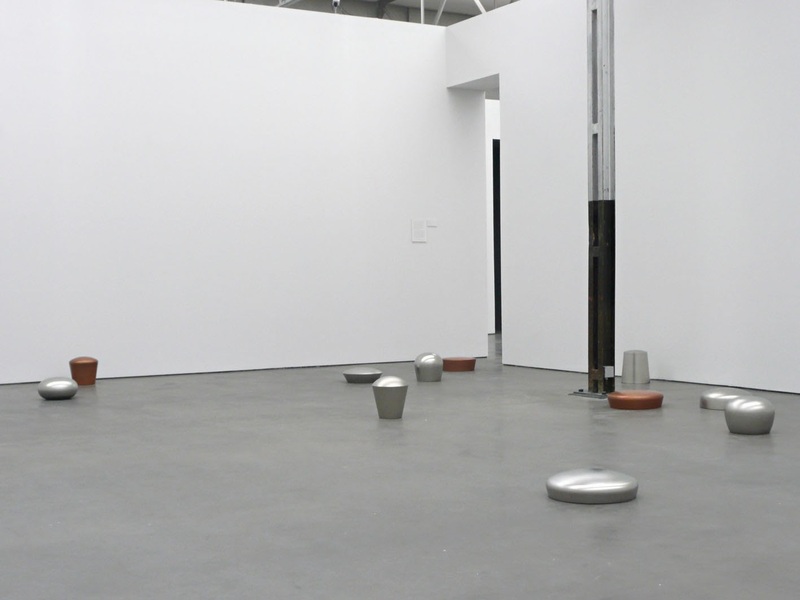 Regularly commenting on her sculptures as being ‘site-dependent’, Horn borrows from the vocabulary of Minimalism whilst embracing the specificity of its surrounding location and the intrinsic material qualities of the objects themselves. 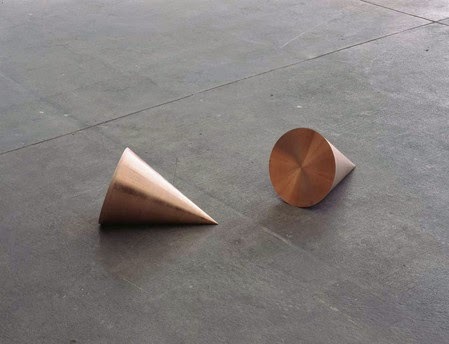 In her Pair Object series Horn's produces two identical objects out of materials such as copper, steel and glass and displays them in close, but not immediate proximity to each other. 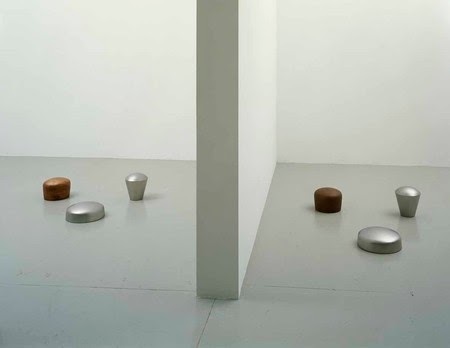 The work explores a sort of tension as the two identical objects are altered minutely by the different spaces that they occupy. Similar to her work 'You Are the Weather', where she took photos of a girl in a thermal bath milli-seconds apart. She asks the audience to experience an almost identical form as an act of rememberance, an echo or repetition that allows us to reconsider our initial perceptions.